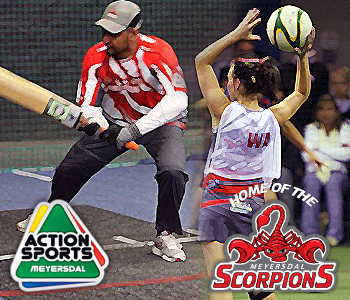 Action 6 A Side is coming soon to Meyersdal Action Sports! 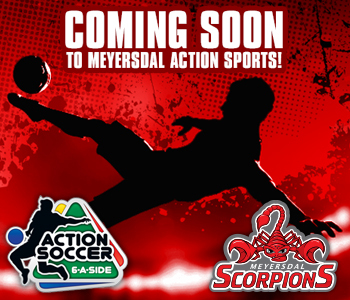 Get your Teams ready and watch this space for more info on the exciting addition to Meyersdal Action sports Arena our brand new Action 6 a Side Soccer facilities! 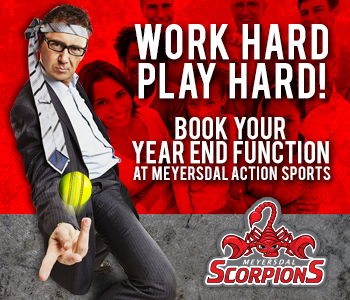 Book your Corporate Function at Meyersdal Action sports! 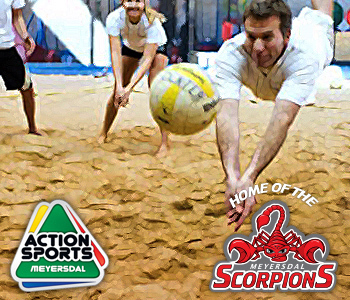 We Offer Venue Hire, Tailor-Made Packages, Competitive Pricing, Guaranteed Fun, Great for Team Building, Venue, Staff and All Facilities included Under One Roof. 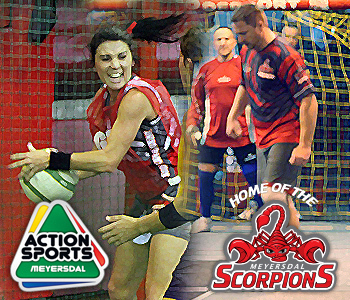 Optional: Spit Braai, Catering, Bar Tabs, Drink Vouchers.